The next wave of PC-tethered VR is coming soon! 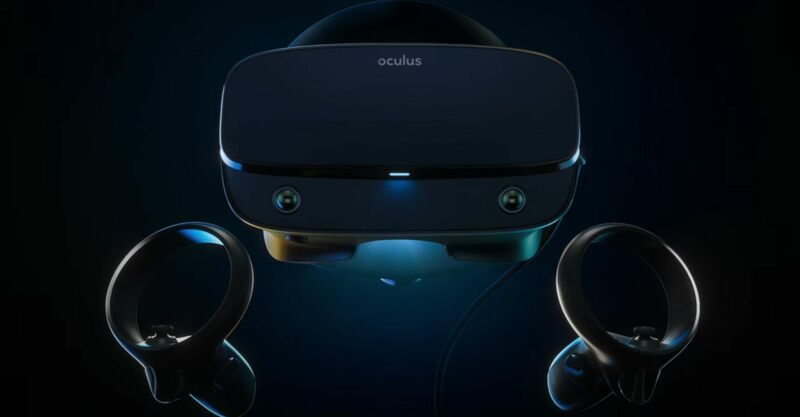 During GDC 2019, Facebook announced the Oculus Rift S, which is a much needed update on the original Rift headset. The Rift S switches from external sensors to Oculus Insight tracking tech, increases the resolution, upgrades the HMD comfort levels, and more all for $399. 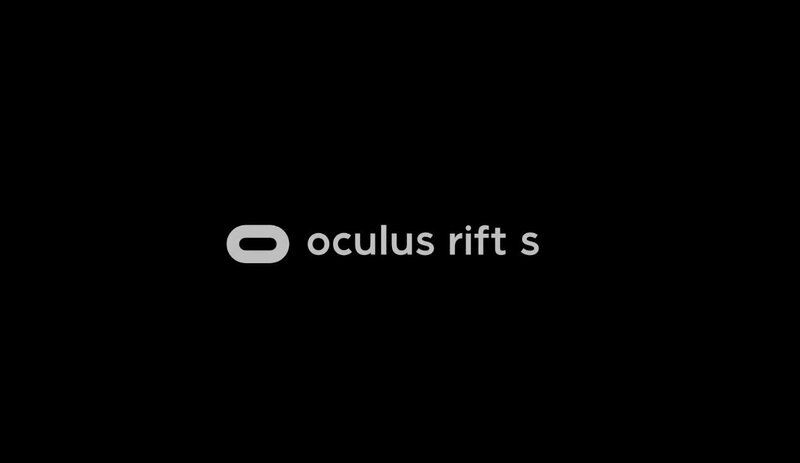 The Oculus Rift S will launch in spring 2019. We'll have to get our hands on one of the devices before we can really offer an informed impression, but it looks like Oculus Rift S could be the ideal PC-tethered VR experience for those that don't want to fool around with multiple sensors and the additional wire management that comes with it. While the room will have to be well lit to utilize the tracking, the Oculus Insight system is a significant improvement. That same system is what will power the tracking in the wireless Oculus Quest, as well. Coming in at $399, which is only $50 more than the standard Rift, the Oculus Rift S isn't breaking the ban either. Stay tuned to Shacknews for additional GDC 2019 coverage and some hands-on with the new VR headset. I can break this ban! Hmmm. I like we are getting rid of the cameras, my wife hates them and they bother me as well. I'm not so sure this is going to be the best buy this gen..I want to see what others have to offer, especially valve.